WODuels announced the launch for its wager platform which features player v player competitive duels for real-money. The announcement states the platform has advanced matchmaking and a zero-tolerance cheating policy. Duels are done as head-to-head challenges for FIFA 18 & 19, Fortnite, Hearthstone, League of Legends, Counter-Strike: Global Offensive, Overwatch and Rocket League with plans for more in the future. Wagers for duels are cashed out with cryptocurrency called WODCoins which can be purchased with Bitcoins of PayPal. Player will also be able to bet against each other. 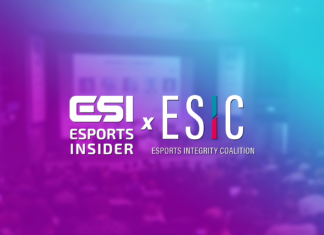 Esports Insider says: Players competing for money in head-to-head matches is booming right now, especially with the introduction of cryptocurrency. One unique aspect about WODuels is that is has a heavy focus on anti-cheat with judges to monitor duels with recorded gameplay footage, making it a secure place to compete.